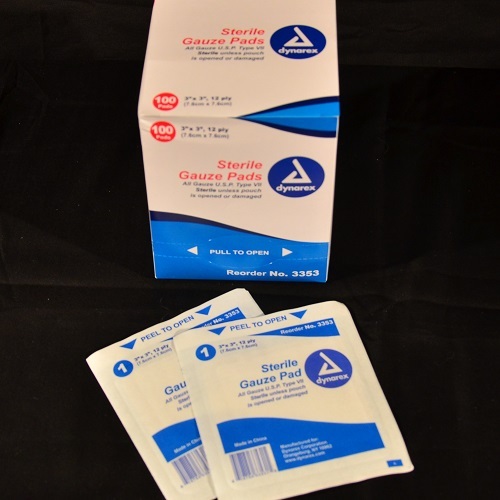 2″ x 2″ sterile gauze pad 100 ct. box. 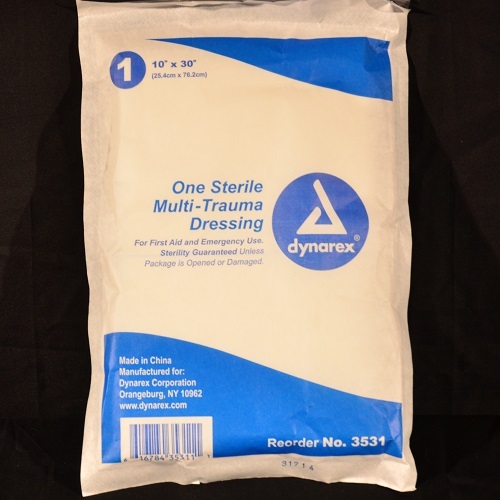 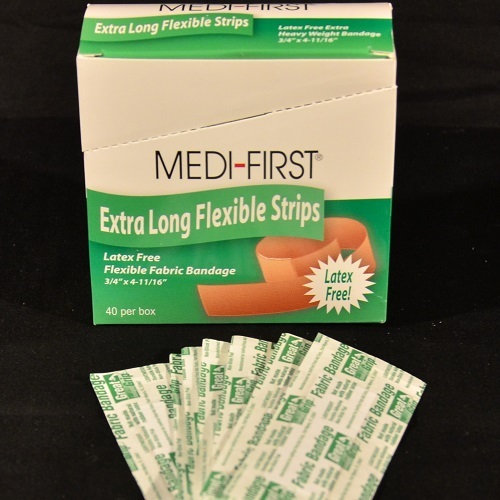 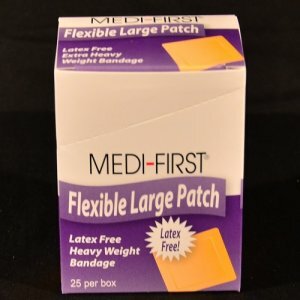 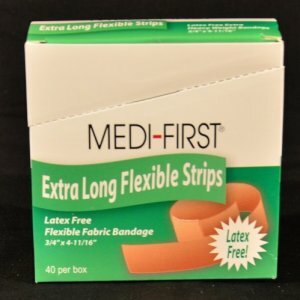 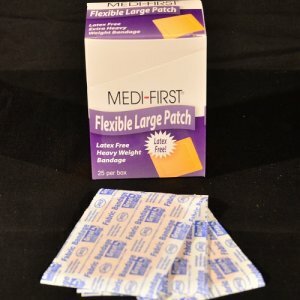 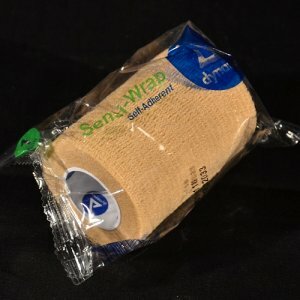 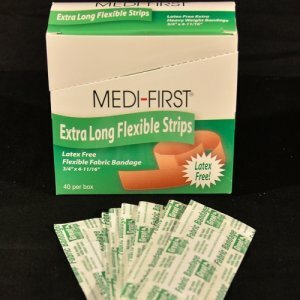 Great for stopping bleeding or covering small wounds. 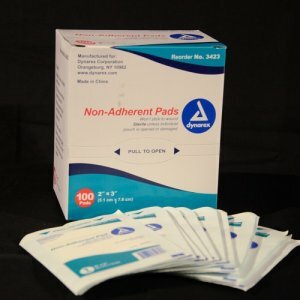 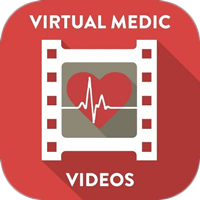 Remember to place a non-adherent pad under the gauze pad to prevent sticking to the wound.